The AASM has recently expanded its Fall 2010 Sleep Education Series course schedule to include two small-group, full-day workshops that will be presented at the AASM national office in Darien, Illinois, a suburb of Chicago. On Saturday, Nov. 6, 2010, faculty led by course chair Richard Berry, MD, will present Workshops in Sleep Medicine: Portable Monitoring, discussing current AASM guidelines, patient selection and scoring; and providing interactive instruction on preparing the portable monitoring patient including electrode application. Following this workshop on Sunday, Nov. 7, 2010, Ofer Jacobowitz, MD, and faculty will present Workshops in Sleep Medicine: The Sleep Apnea Examination. Adapted from the popular SLEEP Annual Meeting postgraduate course, this hands-on workshop allows attendees to receive instruction on upper airway assessment followed by the opportunity to participate in an afternoon practical during which faculty will guide attendees through the examination. 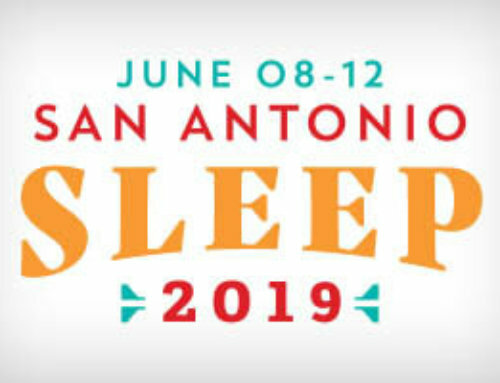 Both workshops will be limited to a maximum of 75 participants in order to optimize attendee interaction and will utilize the model sleep lab provided in the meeting space of the AASM national office. Members who wish to attend both workshops will save more than 15 percent when you register for both meetings before the Oct. 8, 2010, advanced registration deadline. 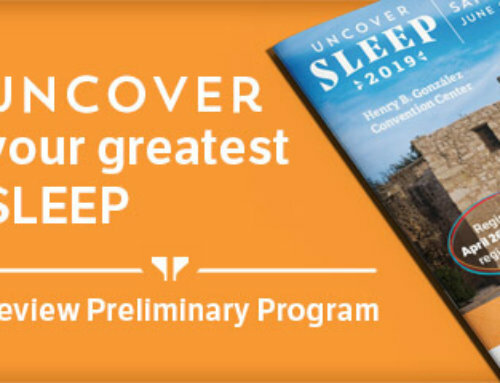 Visit the AASM website for more information about these and other courses offered this fall through the AASM Sleep Education Series, or contact the AASM meetings department at education@aasm.org or 630-737-9700.